kareabouthair | Kareabouthair will help you style, manage and maintain your beautiful hair! Have you ever seen a hairstyle you liked so much but it didn’t look right on you? You probably thought it was because of your hair type and/or color was different from the picture or the person who was wearing the style. The real reason is because everybody has a different face shape. Yes, I know isn’t that crazy?!?! Oval Shapes are the perfect face shape for all hairstyles. It balances both vertical and horizontal hairstyles. Round Shapes are a perfect circle. Angular hairstyles with volume at the top and decrease the volume on the sides will look appealing with this face shape. Square Shapes are equal in width and length with strong jaw line. Soft hairstyles which frames the forehead is flattering for this face shape. Rectangle Shapes has prominent cheekbones, high forehead and a long chin. Hairstyles with curl curves will shorten the face. Also hairstyles with bangs and add volume or fullness around the sides is pleasing for this face shape. 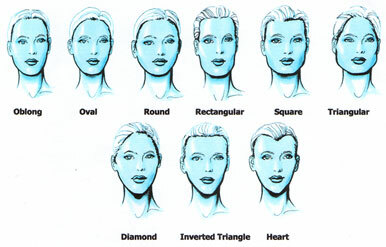 Inverted Triangle Shapes are more of an upside down heart shape with a narrow chin and wide forehead. Soft hairstyles with a swoop bang on the side work best for this face shape. 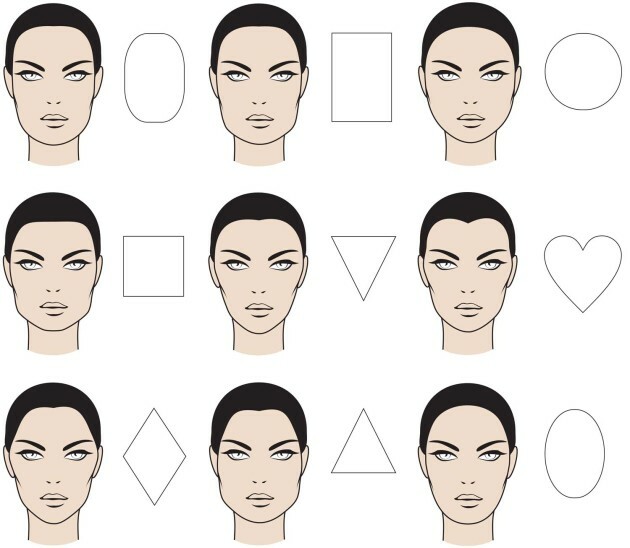 Diamond face Shapes has a pointy chin and chubby cheeks with a narrow forehead. Hairstyles with fullness above or below the cheek bones are more fitting and helps slim the cheeks for this face shape. Triangle face Shapes has a narrow forehead and a wide chin. Hairstyles with soft or partial bangs will compliment this face shape as well as hide and slim the forehead. Now that you have learned a little bit about some of the face shapes and some of the hairstyles to go with them; what is your face shape?!?! Have you ever woke up in the morning and seen your hair on your pillow case? Or maybe come out when you’re combing and brushing your hair? Well, it could be due to the type of fabrics you use to rest your head on and/or wrap your hair with before you go to bed. 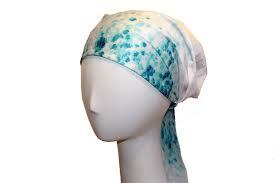 Did you know cotton pillow cases, cotton hair wraps, and covers are soft but not good for your hair? 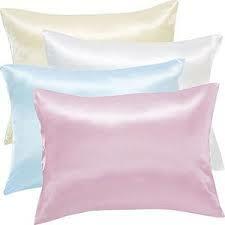 Cotton pillow cases tend to make your hair dry and frizzy, and can cause you to have split ends. I know that’s horrible to think about but don’t worry; there is a solution. Having the correct fabric is an important part of your hair’s maintenance. Try using a silk or satin pillow case. A silk or satin pillow case will keep your hair’s natural oils, and stop breakage as well as prevent damage to your hair. If you prefer to use a cotton pillow case, then use a silk or satin head wrap (scarf) or hair bonnet to cover your hair at night before you go to bed. 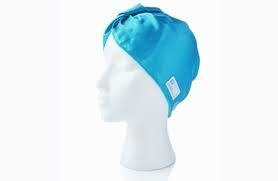 When wrapping or covering your hair, make sure you don’t leave any hair out. 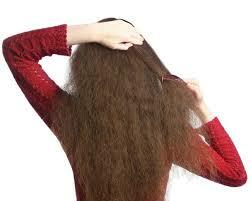 Leaving hair out can cause damage as well as split ends. Using a silk or satin head wrap or hair bonnet will also keep your hair’s natural oils, and help prevent breakage and damage to the hair. So remember, the right fabric for your hair will keep your hair healthy and looking good for a long time. What do “pre-prep” products do for your hair? Pre-prep products will help your hair keep its shine, protect it from heat, and also maintain its color (natural and chemical colored). 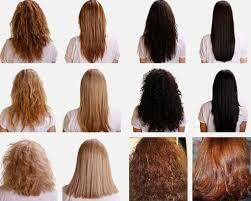 There are all types of products for different types of hair texture. Make sure you read the labels to determine if that is the right product for your hair type. Have you ever notice when you buy cheap shampoo and conditioner you have to use a lot? It’s runny, watery and doesn’t clean very well, and you use it up fast (faster than you would like). Don’t focus on the price of the product. Finding the right hair products is very important but shop around. Shopping around will help you find the right product at the right price! So start investing your money on good hair products just like you do your shoes, handbags, and cars. Let’s Talk About Hair Baby!!! What’s up hair lovers?!! Everybody wants that long silky straight hair but can’t seem to get it. The reason why is because you have to take care of your hair. It’s not just about what you see on the outside. 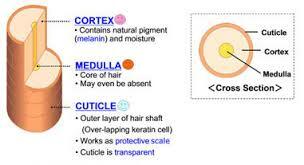 Did you know your hair is made up of 3 layers, which are the Cuticle, Cortex and Medulla. The cuticle is what holds your hair color and shine. The cortex gives the hair the ability to stretch, and the medulla has no function, it’s an empty space in the hair (personally, I think it holds the body of the hair together). Now, what you see on the outside is called the Hair Shaft. 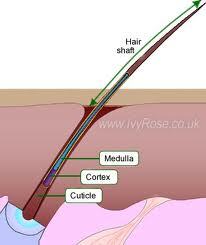 The shaft is made up of New Growth, Middle, and Ends of the hair. Your new growth is the closest to your scalp (about a ½ inch from the scalp). The middle starts where the new growth ends to the beginning of the ends of the hair. 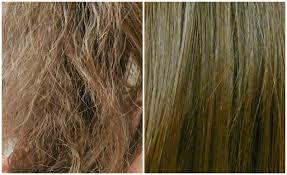 The ends of the hair are the oldest part of your hair where your split ends appears. So, in order to keep your pretty hair in great condition use GREAT PRODUCTS!!!!!! Kareabouthair will help you style, manage and maintain your beautiful hair!